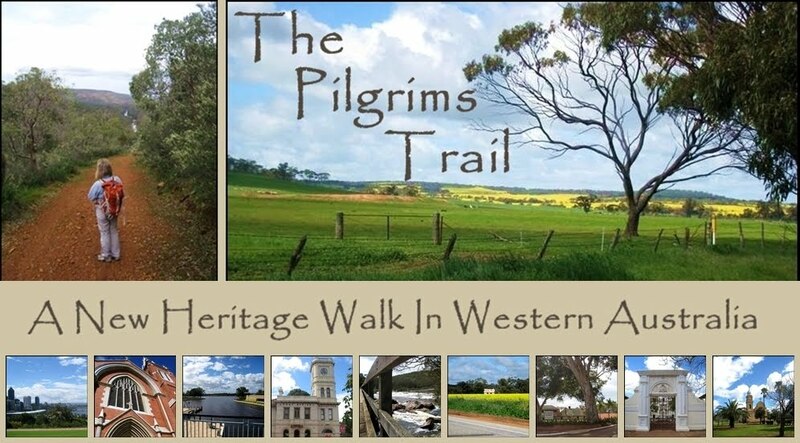 "The launch of the Pilgrims Trail trailhead, the starting point of the new heritage walking trail between Subiaco and New Norcia, was officially launched by the Mayor of Subiaco, Heather Henderson on Sunday 8 December 2013. The trail now stretches some 170 kilometres from Subiaco to the monastery town of New Norcia in the north-eastern wheat belt. 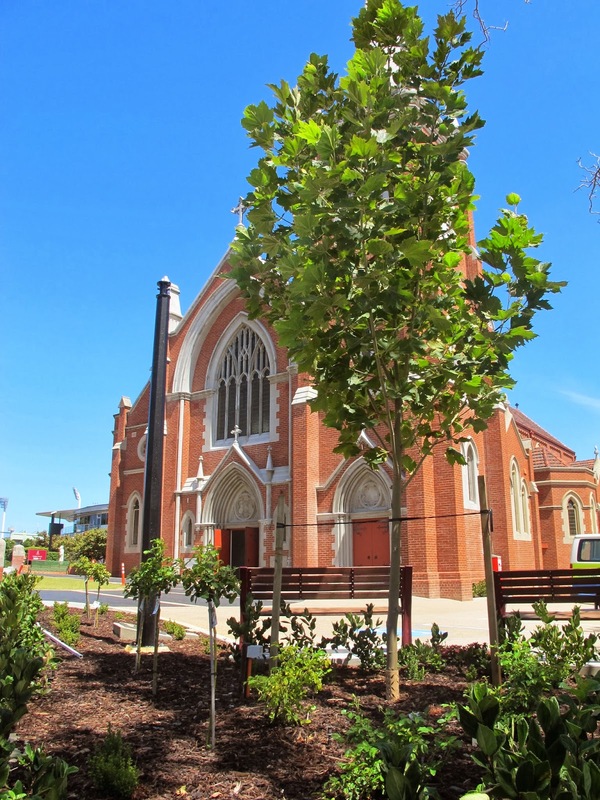 The trailhead for this walk was developed by the Pilgrims Trail Foundation in partnership with the City of Subiaco and St Joseph’s Subiaco and is located in the newly named Piazza Salvado forecourt at St Joseph’s Subiaco, 3 Salvado Road, Subiaco".